ECDPMChallenges 2014: The Great European Renaissance or Depression – Who Will Lead the EU from 2014? Challenges 2014: The Great European Renaissance or Depression – Who Will Lead the EU from 2014? The future role of Europe in the world, including Africa/ACP-Europe relations, will be seriously affected by the outcomes of next year’s European elections and related appointments at the top of EU institutions because they will shape EU’s foreign affairs for the rest of the decade. 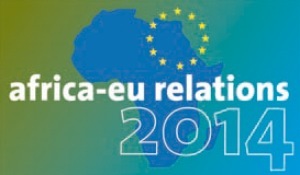 The current EU decision makers will negotiate the EU-Africa summit in April and post-2015 global development commitments, but the responsibility for implementation will fall to their successors. Will European diplomacy continue with a cautious President of the Commission working with a low-profile High Representative and Vice President submitting to the interests of member states and favouring intergovernmental policy-making, with only a few Commissioners with international profiles? If this scenario prevails it would mean fewer resources for external action and development and a steady European international decline in development policies and foreign affairs more generally. The truth is tough but let’s face it: the attractiveness of Europe’s democratic and socio-economic system is increasingly questioned internationally. The European model is becoming hard to sell outside, and Europe’s internal credibility and success will impact on its external action. EU’s external action should start at home by building a credible model of economic and social governance. 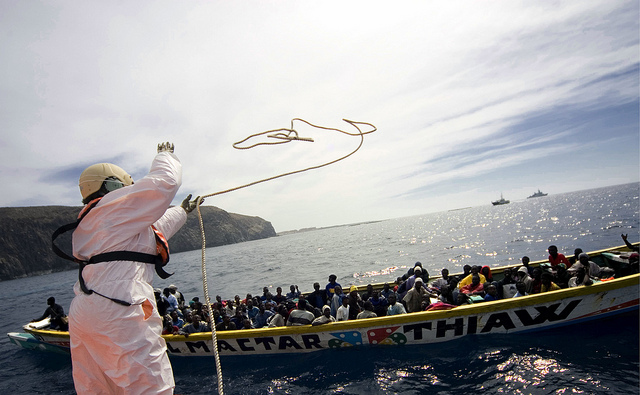 Europe’s international partners know very well that the 2008-2009 crisis has been badly managed. While today’s economic, political and security realities are transnational and require transnational leadership and assertiveness, European politics are still very much driven by national dynamics. There is a missing link between leadership in EU’s foreign affairs and European societies that the 2014 European elections could fill. According to the new rules of Lisbon Treaty the new parliament already has strong budgetary powers and with these elections it is the first time it will be able to influence (under article 17.7), on the choice of who will be in charge of European external action as well as Commissioners for Trade, Development, Enlargement, Climate change, Fisheries and Agriculture. To make elections more democratic and to give Europe a more distinct external face, the Parliament has encouraged parties to identify candidates for the post of the President of the Commission. The pre- election campaign phase has been dominated by political parties that do just that.. Some experts doubt the idea of having a partisan President of the Commission and argue for a strong engagement by national heads of state and political elites into the elections campaign and on EU-related issues, in order to bridge the gap between the EU and its citizens. None of the known potential party candidates has a particularly strong record on foreign, security and development affairs and it is likely that a parallel processof candidacies for the post of High Representative and Vice President will take place amongst the best and the brightest champions of external action. The extent to which political parties will work on a narrative illustrating the benefits of external action for the Union’s citizens (for instance in policy areas creating new opportunities for Europeans in terms of better human relations with the outside world, jobs and trade) is something to monitor in the first half of 2014. If predictions of more Eurosceptic parties present in the parliament are confirmed, it may have implications for external action that will require specific attention, especially if these parties become influential on key topics dealt with by the Foreign Affairs and Development committees. 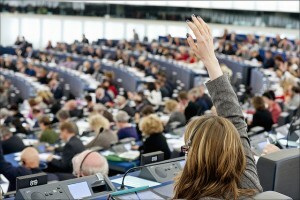 The debate on the relevance of having a partisan President of the Commission is likely to remain open until June 2014. A lot of these appointment decisions will boil down to lengthy bargaining and last minute trade-offs between Member States, political parties and other lobbies behind closed doors. Key negotiations on these positions have already started but they may become intense and unpredictable and keep MEPs, Member States and EU institutions (including the President of the European Council who was once quoted as a potential mediator) busy for a number of weeks up to the 26-27 June Council expected to announce key appointments. European leaders will need many shirts during many nights. Against this background, a Eurosceptic scenario remains possible: the appointment of unknown and inexperienced Commissioners both on foreign affairs and development, aimed at taking power and resources away from the Commission and the European External Action Service and back to member states. 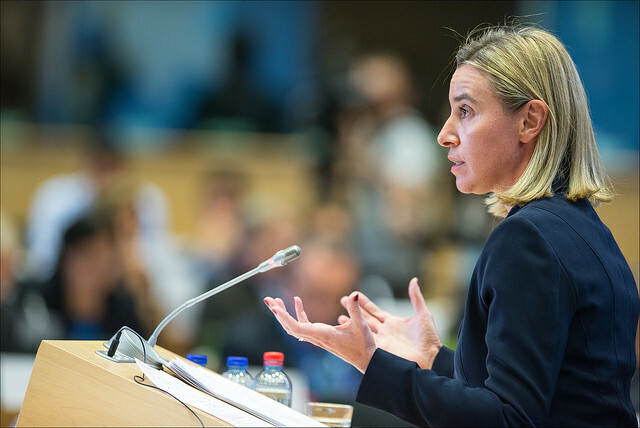 The third, more encouraging option for Euro-fans could be a “European renaissance” – the top management of the new Commission has proven leadership, a strong international track record and the trust of the European Council to guide the EU towards a new Treaty deepening political integration, establishing new supranational financial and economic regulatory bodies and strengthening external action by narrowing down the space for unanimity procedures. The key challenge in 2014 is whether European elections will succeed in creating a new historical dynamics and an ambitious debate on the political future of Europe, a step up change in the political debate with dramatic consequences on EU’s foreign policy, external action and development commitments. In the alternative case, 2014 could well mark the beginning of a European decline in international diplomacy and a discredited promoter of development.